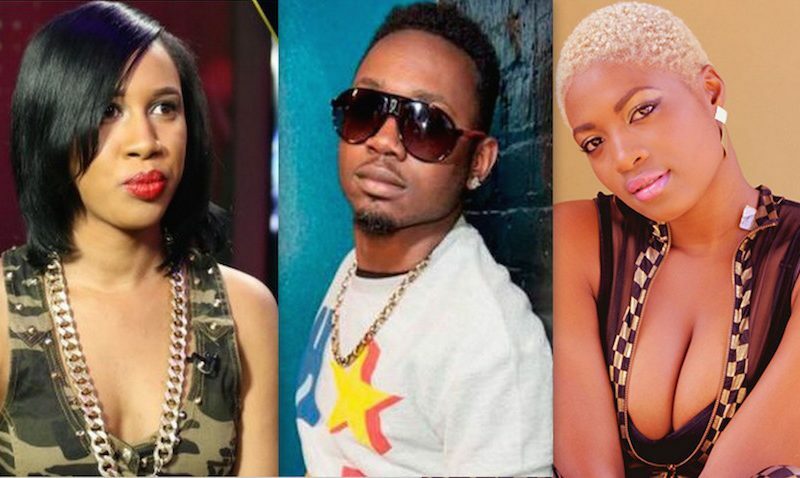 Kranium is not only rumored to be smashing Vanessa Bling, but also dancehall diva Tiana. 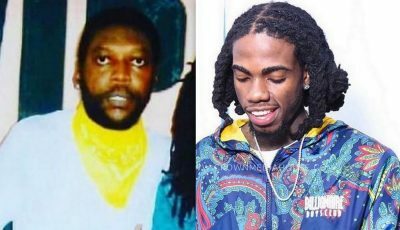 There are all kinds of rumors circulating in dancehall involving the New York based dancehall star. Yesterday a rep for the “Nobody Has To Know” deejay told Urban Islandz that he and Vanessa Bling are not engaged, despite reports. Now there is a new report claiming that there is a love triangle brewing involving Tiana. “When I hear certain things it shock me because I never met her I don’t even know who she is and I am pretty sure that she is a dope artist, I am pretty sure she is very good for people to be calling up her name like that,” Kranium said. “I think with that situation there is some misunderstanding going on,” he added. Vanessa Bling and Kranium were spotted together in New York City for Labor Day Weekend. Both artists says that they are just friends. The duo also has a new single called “Notice You” that has been getting some airplay in dancehall. Bang bang like what she say have mercy on her lord.